One of the greatest traits of the Jordan Brand is their hidden surprises. They have a knack for disguising elements of their athletes into details of their shoes that become discovery points for the consumer. It is clear the Jordan brand takes their graphic designs very serious, it seems like every Jordan Brand designer knows how to design to the grid because many of their athletes logos could have made this list. Sadly they all can't, so I chose their best signature athlete logo, Chris Paul's CP3. 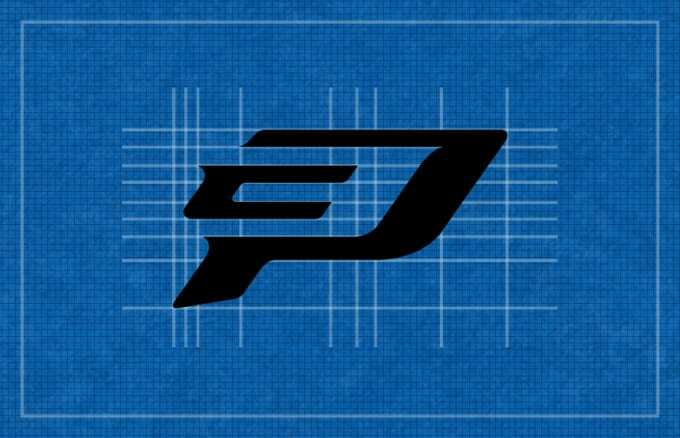 The CP3 logo is the perfect example of taking initials to the next level. For many years the trend was to add a players number to their logo by having it extend from the letter. This logo takes that thought to the next level by hiding Chris's number 3 within his initials. This element is great because it allows for the design team to either play up the hidden 3 on certain colorways or play it down and have the CP become the dominant element on other colorways. It is a very versatile and simple logo that really illustrates how important the details are when designing.